Maria has more than 16 years of experience in marketing, PR and communications and brings a wide professional experience across different specialties. Specialities including journalism, corporate positioning, brand communications, media relations and events management. In the past, Maria has served as a Director, Brand and Marketing Communications for Burson Marsteller’s affiliate office in Athens, Advocate. She has worked as a member of the communications team of the Athens 2004 Olympics Organizing Committee and has worked as a freelance communications advisor with a wide range of clients from the tourism, beauty, medical and wellness industry. She started her consulting career in Brussels, working with the European team of APCO Worldwide. 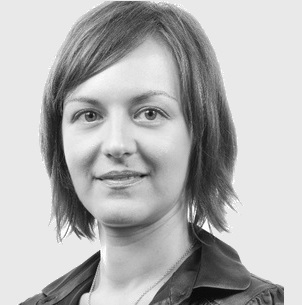 Maria holds an MSc in Media and Communications from the London School of Economics and a PhD focusing on nation branding and the image of nations from the University of Crete. A native Greek speaker, Maria also speaks English and French.